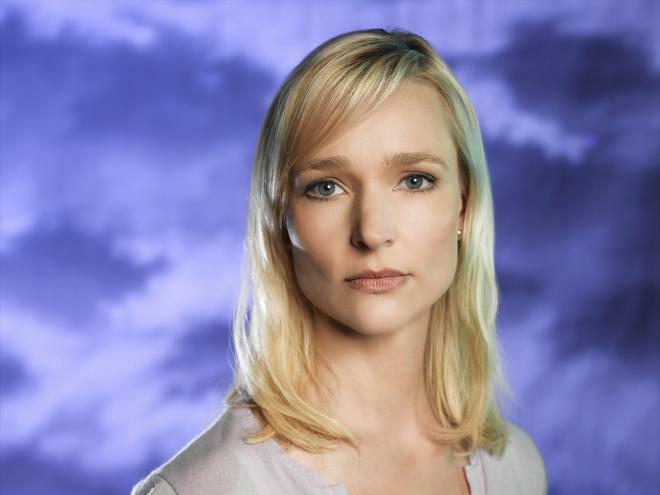 Kari Matchett is a Canadian television and film actress. She played Mariel Underlay in Invasion, Lisa Miller in 24, and Kate Filmore in the cult favorite science fiction movie Cube 2: Hypercube. She currently appears in the USA television series Covert Affairs. 1 Gave birth to her 1st child at age 43, a son Jude Lyon Matchett in June 2013. Child's father is her ex-boyfriend. 2 Despite Internet postings that claim she has been married and divorced from actor James Allodi, they were never married in real life. They only played a married couple in the film Men with Brooms (2002). 3 A frequent co-star of Timothy Hutton, appearing in episodes of A Nero Wolfe Mystery (2000) and Leverage (2008) alongside him, and the miniseries 5ive Days to Midnight (2004), in all of which she played his love interest. 4 Grew up in Lethbridge, Alberta. 5 She is a graduate of the National Theatre School, she also studied Chekov at the Moscow Theatre School as an exchange student and attended Red Deer College where she got her start in summer stock.